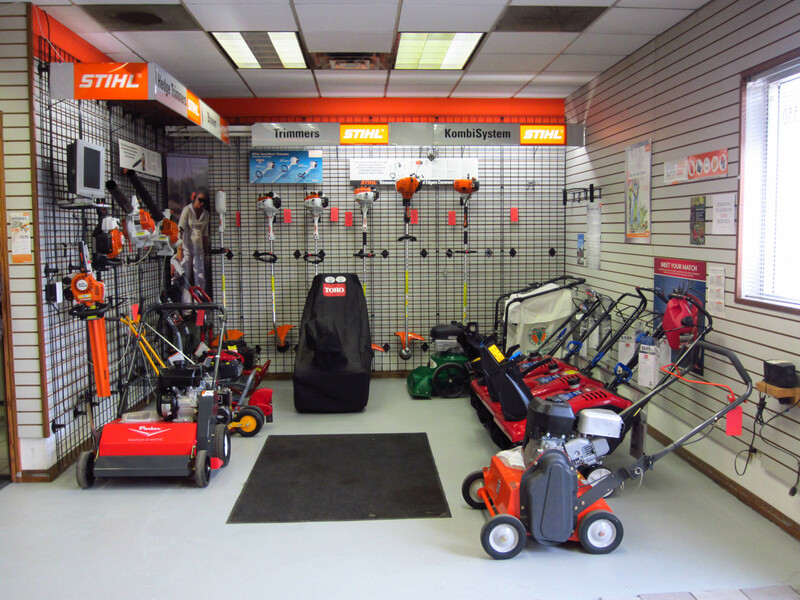 Alsip Lawnmower Repair has been proudly serving customers in the southern Chicago region for over 20 years by selling and servicing outdoor power equipment and the Wright Stander mower in Alsip IL for both residential and commercial users. 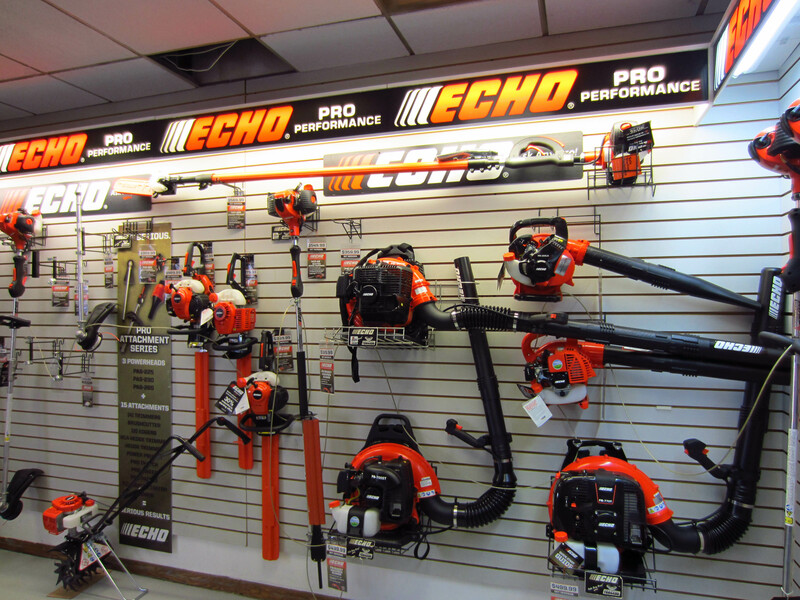 Over the years, we have developed a large group of loyal customers that we see year after year, whether they need to purchase new equipment, service their existing equipment or look up replacement parts. Not only do we enjoy serving our current customers, but we always look forward to meeting and serving new customers as well! 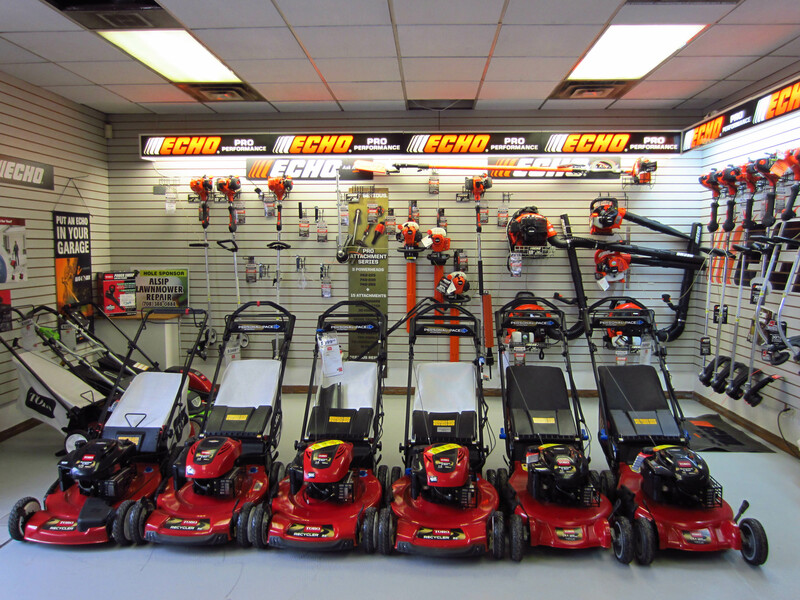 For all your Wright Stander mower needs near Alsip and south Chicagoland visit our store or give us a call at 708-388-0888.